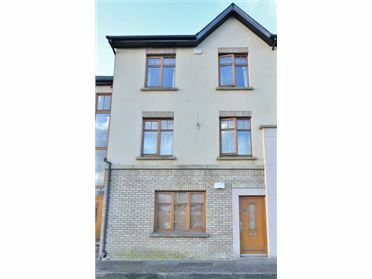 MURPHY MULLAN Estate Agents are delighted to bring to the market this two double bedroom ground floor, own door, apartment for sale. 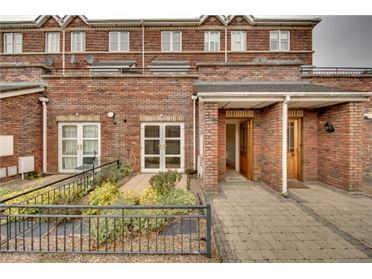 This apartment is ideal for any first time buyer or investor! 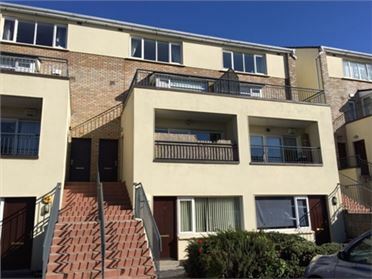 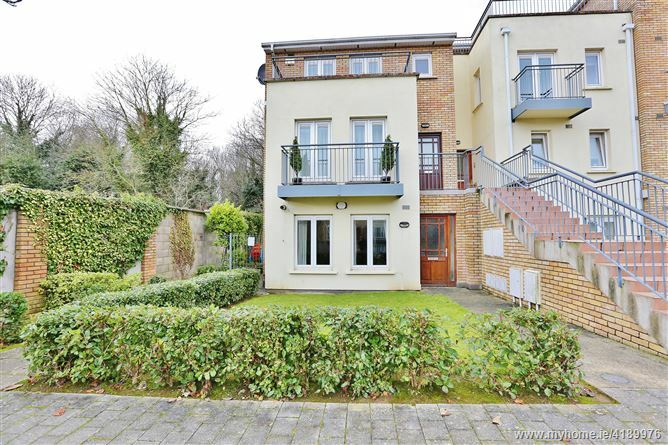 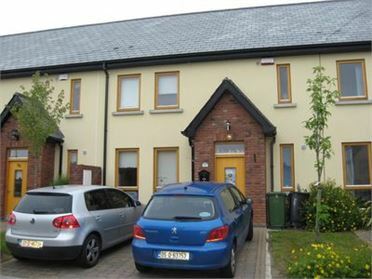 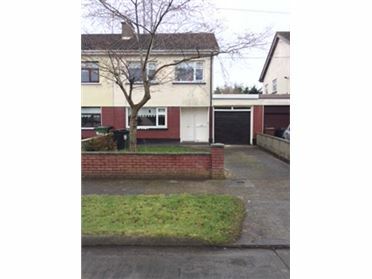 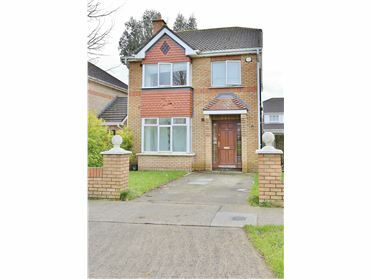 Erris Square is situated within close proximity to Blanchardstown village and all its amenities, including The Blanchardstown Shopping Centre and adjacent to Connolly Hospital making this a much sought after location. 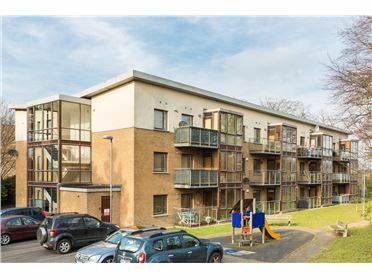 The area benefits from excellent public transport links into and out of Dublin City Centre and also has convenient access to the N3 and M50 motorway network. 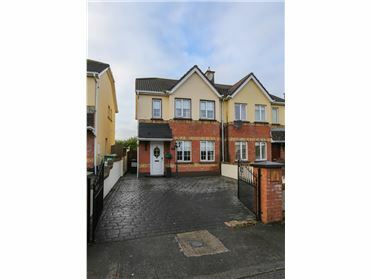 The accommodation briefly comprises of entrance hallway, living/dining room, kitchen, 2 bedrooms (master ensuite) and main bathroom. 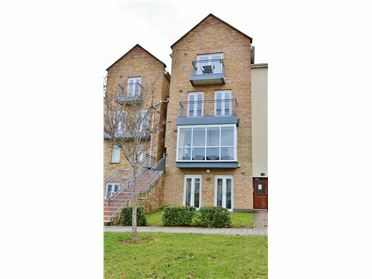 Externally the property is further complimented with landscaped communal gardens and parking. 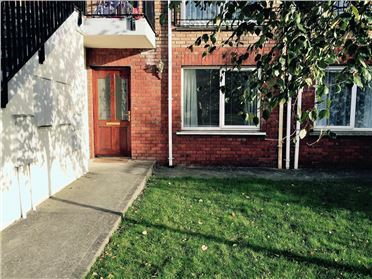 ENSUITE: W.C., wash hand basin, large shower cubicle fully tiled, tiled floor. 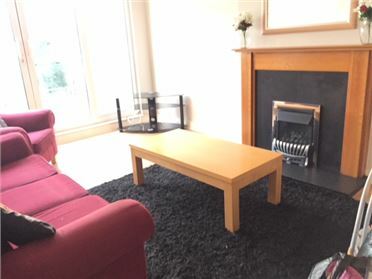 BEDROOM 2: Double bedroom, double fitted wardrones, wood effect lino.